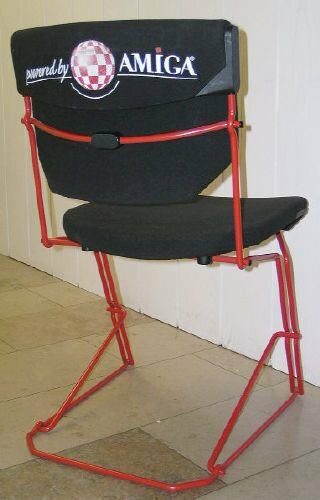 This chair was used by Amiga Int. (and Petro Tyschtschenko himself) for their show booths. 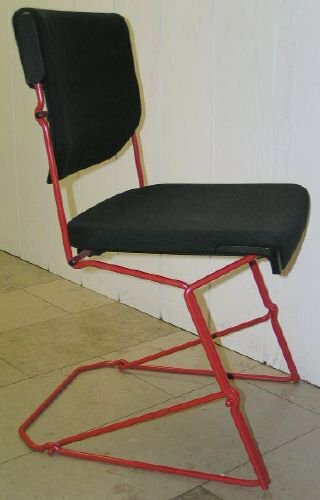 Only a few of these chairs exist, so the supply is very limited.